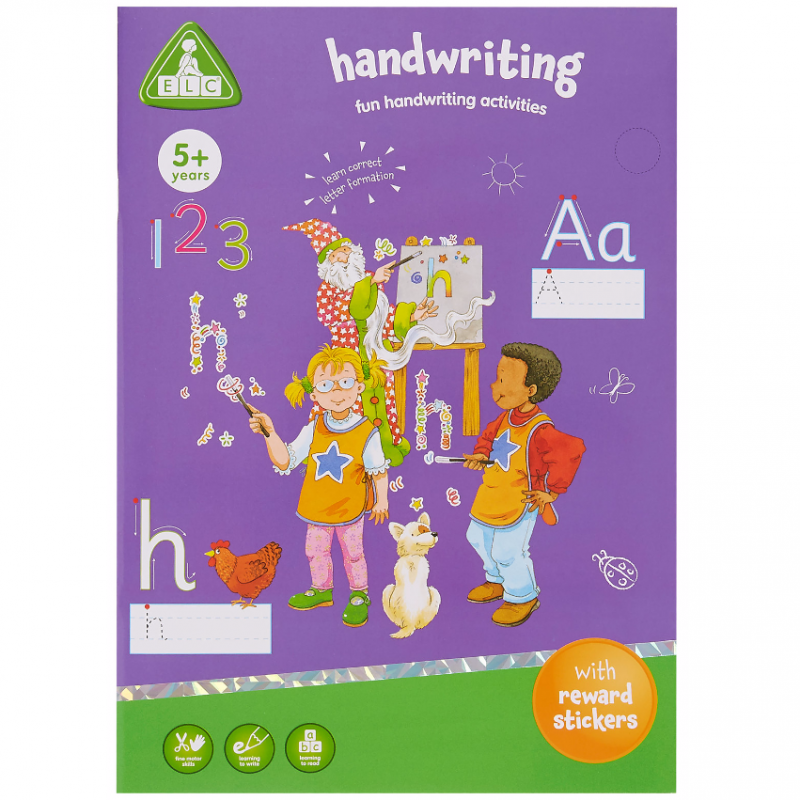 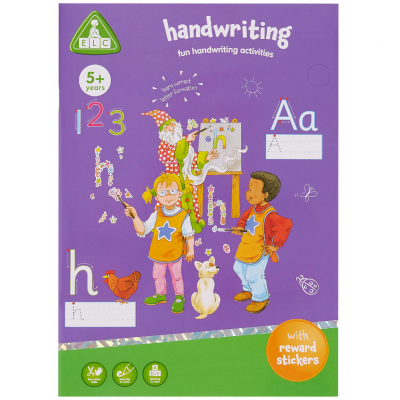 Learning how to write has never been so bright and colourful! 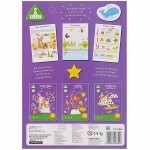 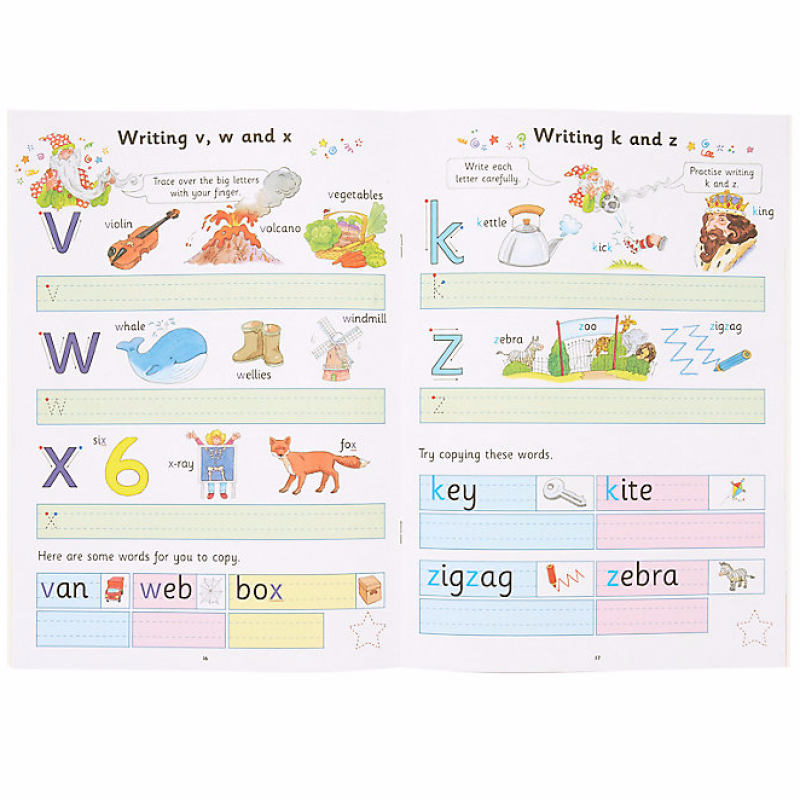 This book features bright and colourful pages with activities designed to support Key Stage 1. 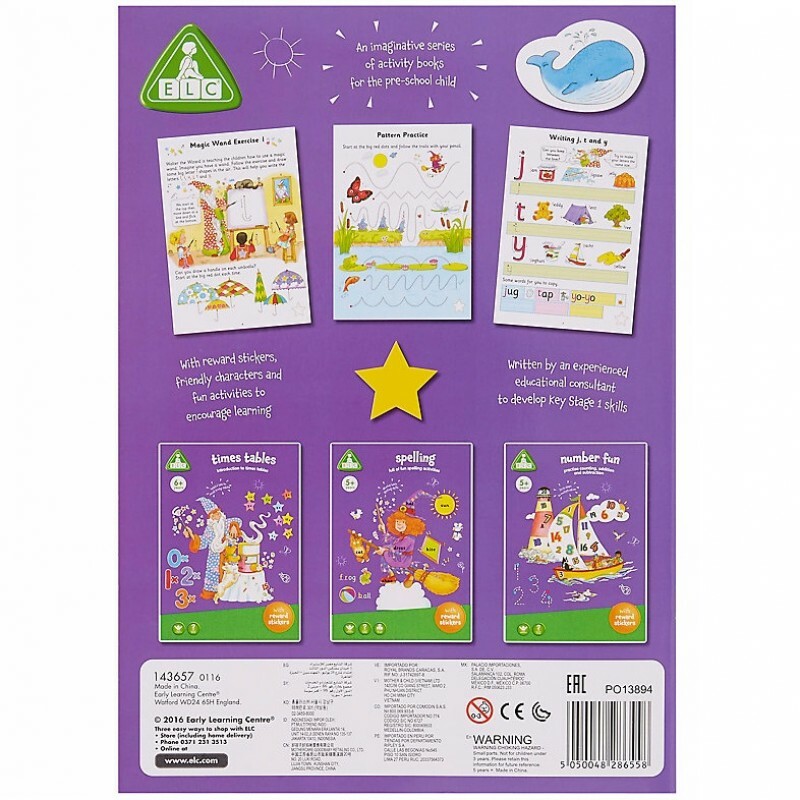 The book has been specially written by an experienced educational consultant to help support your child's home learning, and comes complete with gold reward stickers to mark those special achievements once each task is complete.